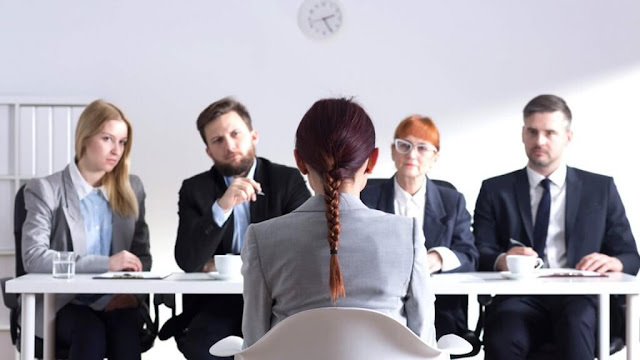 It’s your job to sell yourself to the interviewer but this can sometimes but difficult, especially if you’re not used to talking about yourself to other people. Try to imagine yourself as a product which you are attempting to sell to other person. You want to make them interested in your product and tell them all about the important features of your product. You can apply the same rules to an interview where you are showcasing your skills and backing your statements up with evidence of previous experiences or qualifications. This can be classed as a pointless task as you may think there isn’t much point researching a company if I don’t work for them. This is untrue and researching the company is vital before an interview. Spending 30 minutes the night before your interview on the company website, reading press releases, searching the types of products and services they offer are just some of the information you can collect about the company. One of the most common questions employers ask at a start of an interview to kick start is, “what do you know about our company?”. If you have done your research you can reply with a summary of what you have learnt, and this will reflex well and begin your interview on a high note. The job specification can also help you here as it outlines everything the employer is looking for in a candidate. Make sure you read this information and are able to show the employer you are a perfect match. This might already be second nature to you, but it’s important to ensure you are aware of your industry and what is going on. It might be there have been some recent changes, important trends or developments which the potential company plans to respond too. If you are aware of these and you can demonstrate you know what’s going on this will benefit your application. Quoting popular resources you use to obtain this information for example blogs, RSS feeds or magazines, shows you are an active member of industry and you are interested about what goes on. If your interviewee asks a question which you don’t understand or misheard, don’t attempt to answer it without asking for them to repeat the question or provide more information. You want to demonstrate you have confidence. Make sure you plan the route in advance so you know how to get there on the day of the interview. Make sure you leave early and take into account any possible delays that may occur. Arriving late to an interview is game over before they even meet you. As a rule of thumb you should arrive for your interview 10mins early, as this shows you’re keen about the job. On the flip-side don’t over kill by arriving 30 minutes – hour early, this shows you can’t read the time! Finally, show your passion about the job and company, always ask at least two questions at the end and be polite and smile throughout.